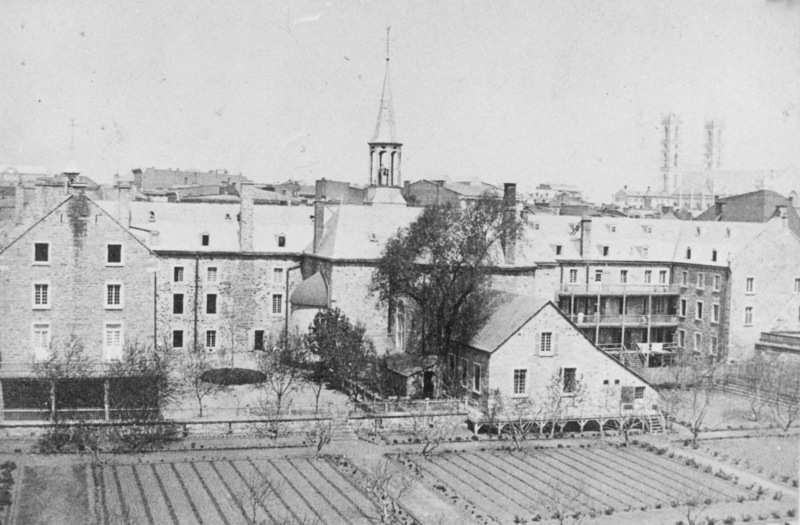 We welcome you to the website of The Sisters of Charity of Montreal, “Grey Nuns”, as friendly as would have done Saint Marguerite d’Youville, “whose house was open to all who suffer… without distinction… for Marguerite did not know how to set limits to her charity… thus meriting the title Mother of Universal Charity” (Pope John XXIII – 3 May 1959). 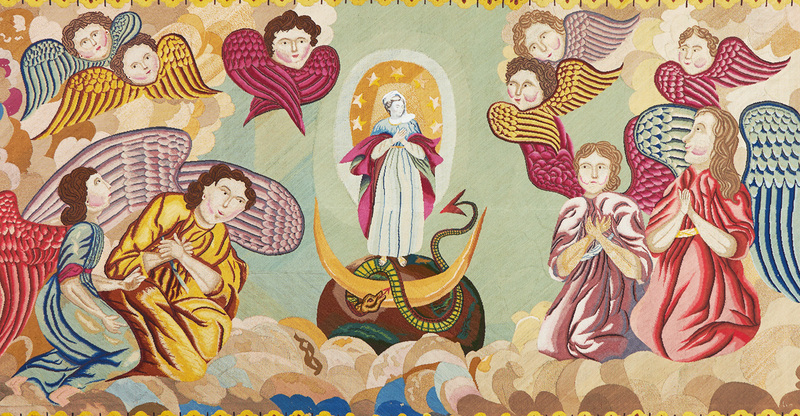 It is Marguerite d’Youville herself who welcomes you to this website through the lense of our history as a congregation since its beginnings in 1737. 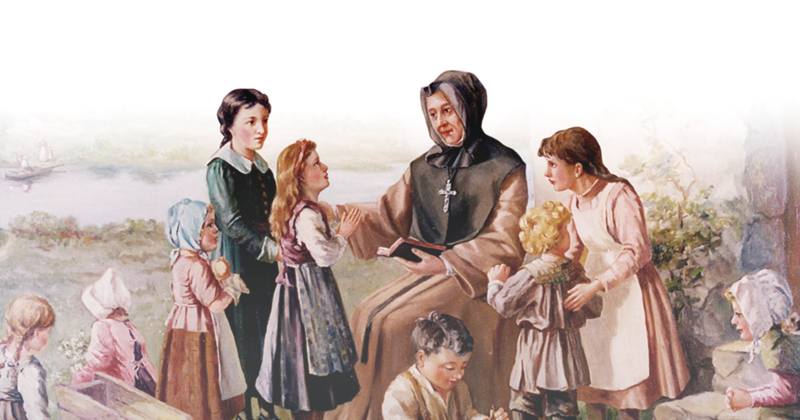 You will discover the story of Marguerite d’Youville, the first Canadian-born saint, and learn about the spiritual heritage that she has passed on to us. 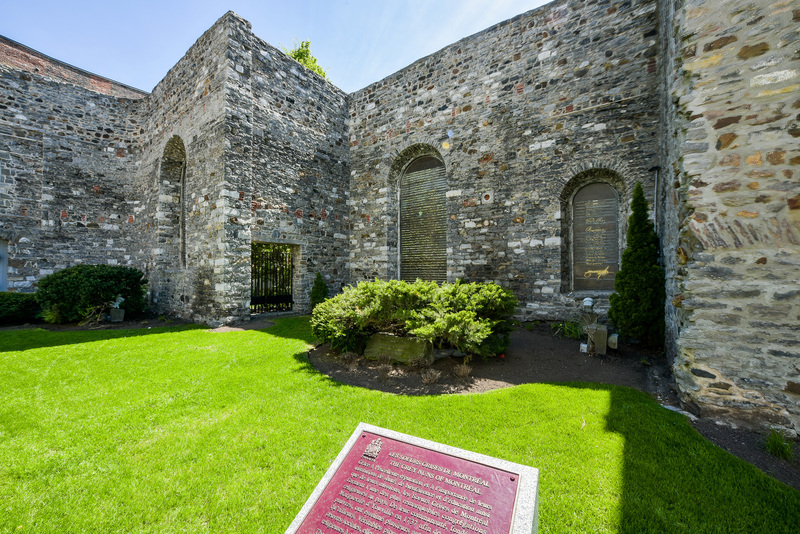 For more than two centuries, this heritage has inspired major social action that has been embodied in community services that have evolved over time. Today, Marguerite’s spirit still shines through the institutions that have passed into other hands and other hearts and that are continuing the Mission received from her. This mission is founded on faith and on the dignity of the individual, who is being cared for in the way of Jesus Christ. 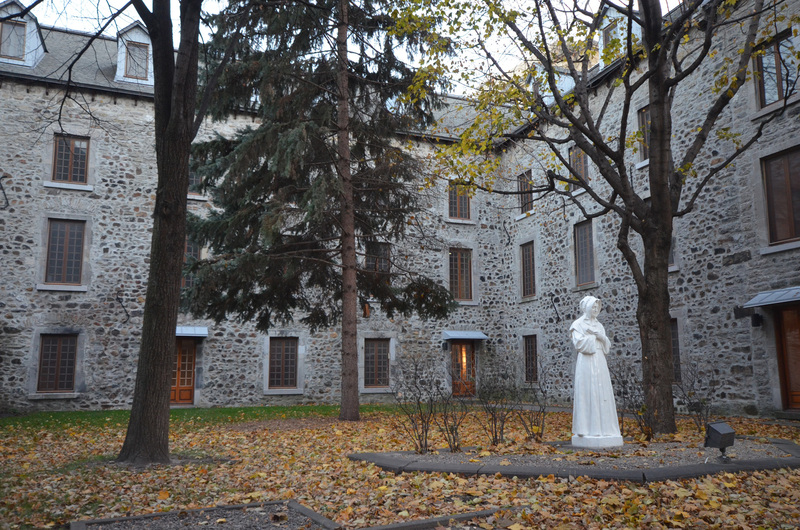 We are confident that the spirituality of Saint Marguerite d’Youville is directing our footsteps today towards the Gospel, the source of all love. 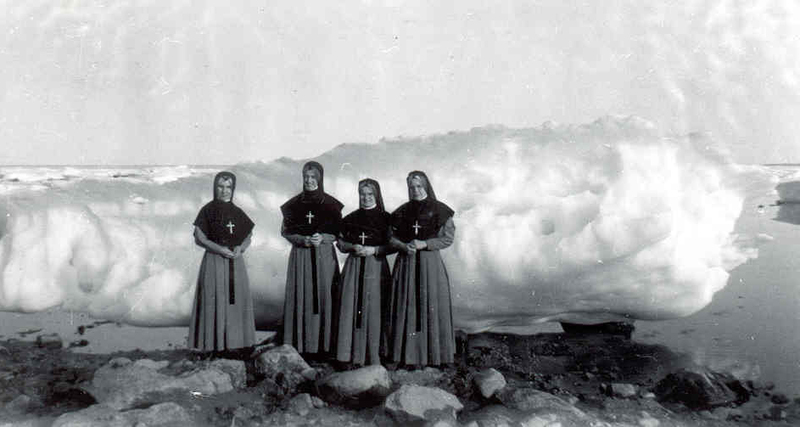 Since 1737, The Sisters of Charity of Montreal, “Grey Nuns”, have maintained their mission of love, respect, and compassion for poor and deprived people as it was defined by their Foundress, Saint Marguerite d’Youville. Throughout the centuries, the faces of the poor, the sick, and abandoned children have changed. However, poverty, loneliness, and exclusion transcend time. 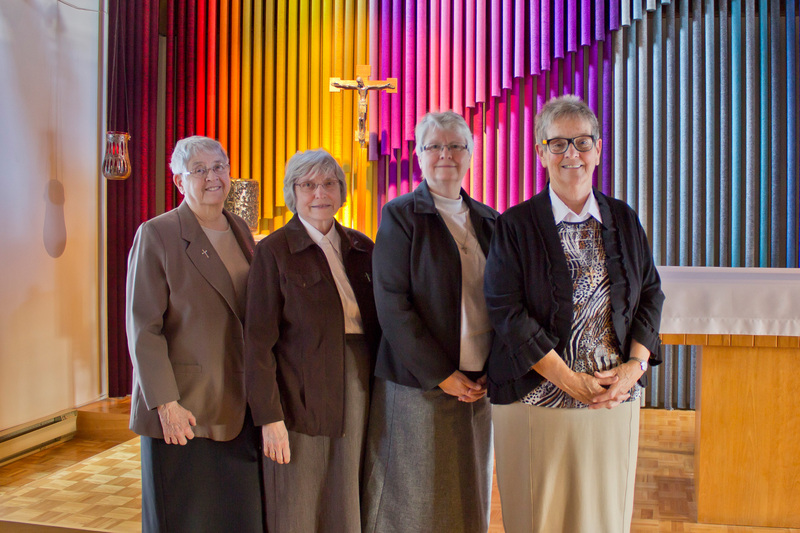 Thousands of Grey Nuns have dedicated their lives to the enormous task of bringing care and comfort to the largest number of these people they could. 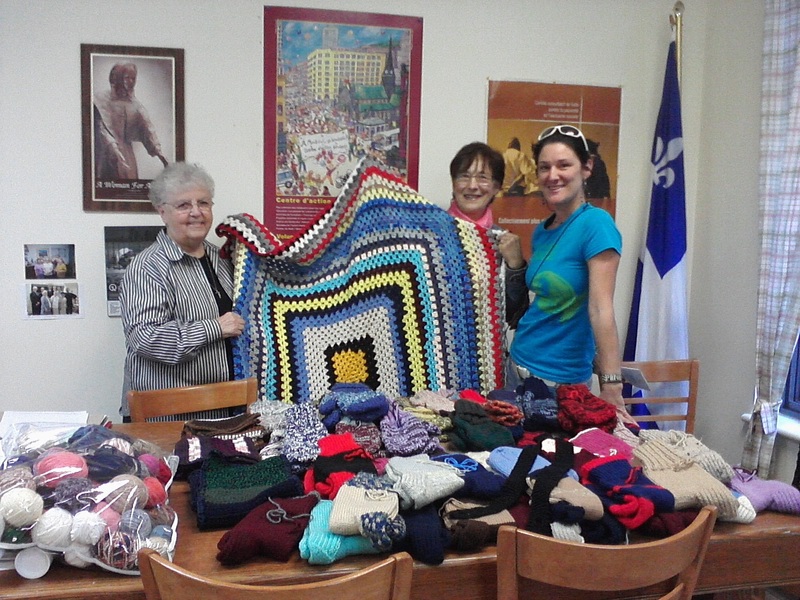 They vowed to “walk in the footsteps” of their Foundress, Marie-Marguerite Dufrost de la Jemmerais, the Widow Youville.